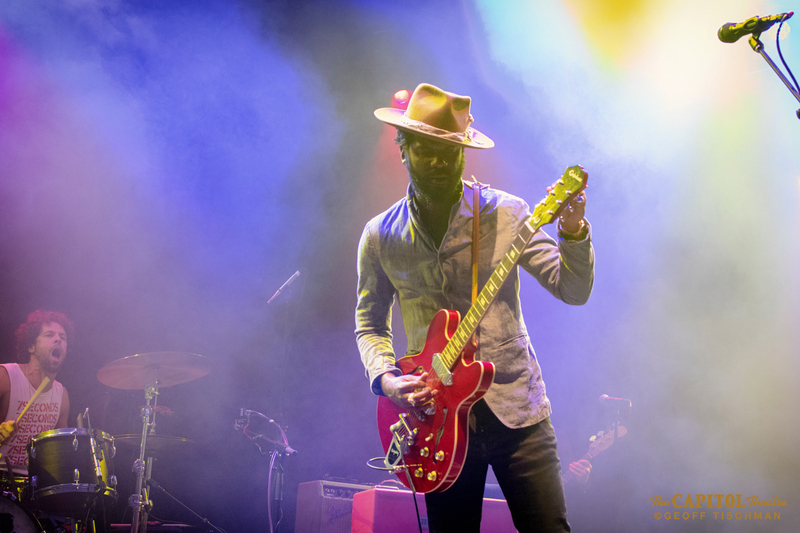 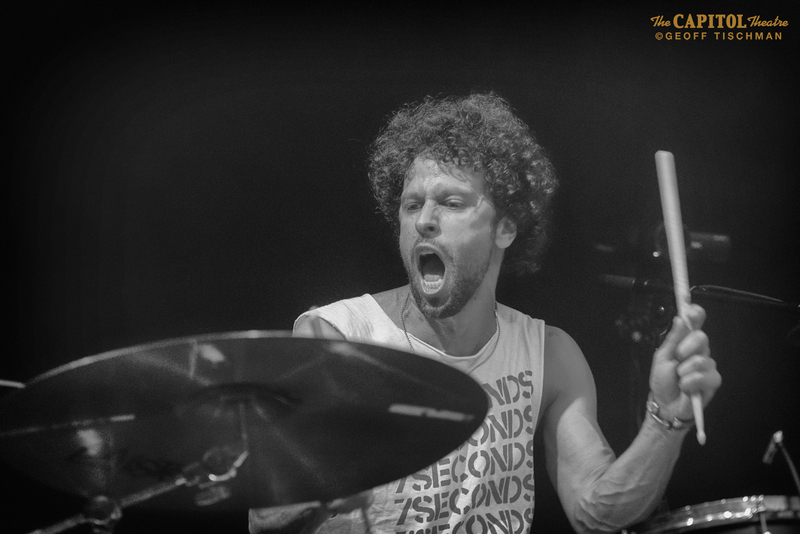 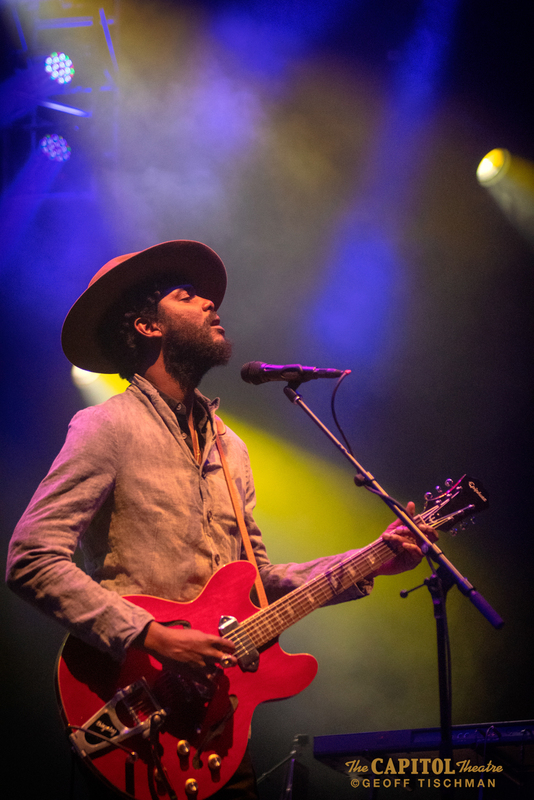 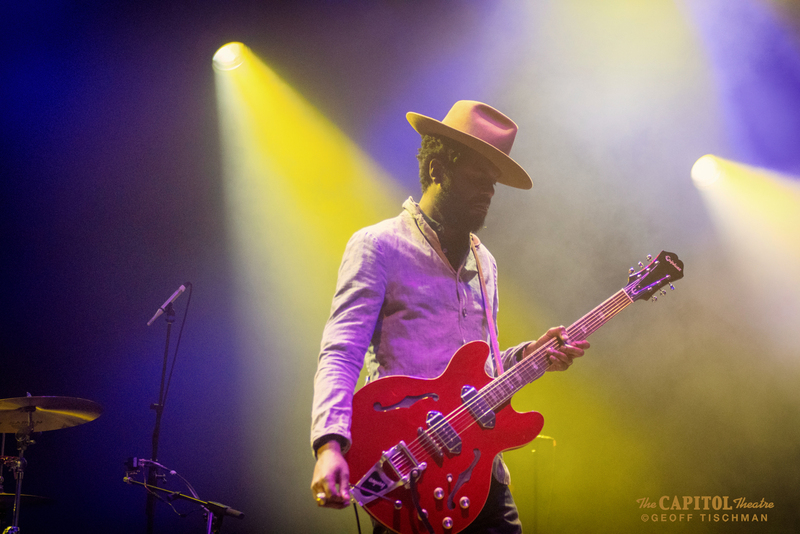 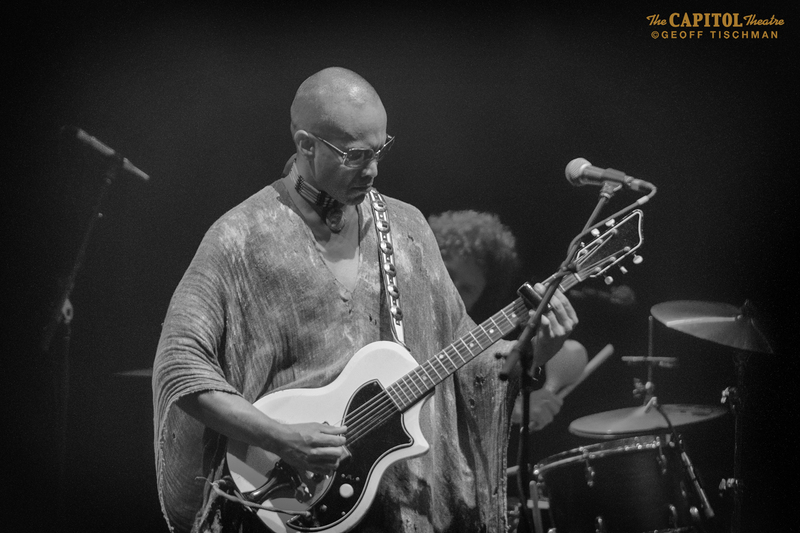 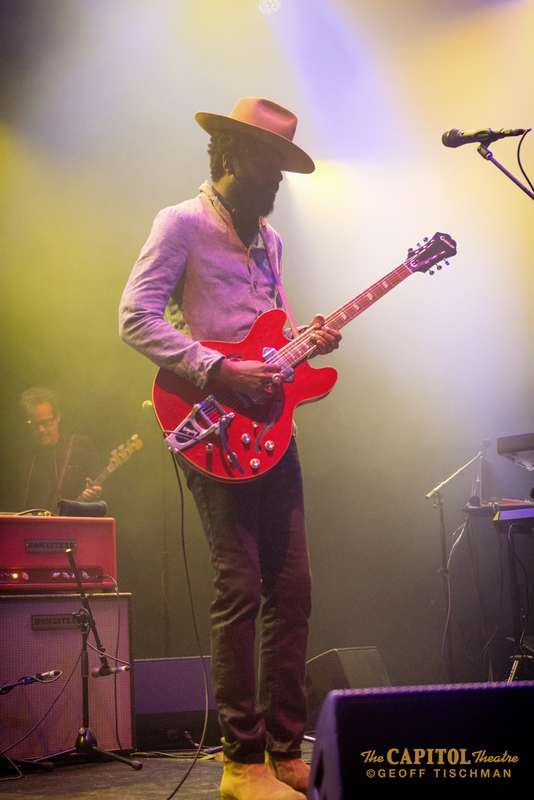 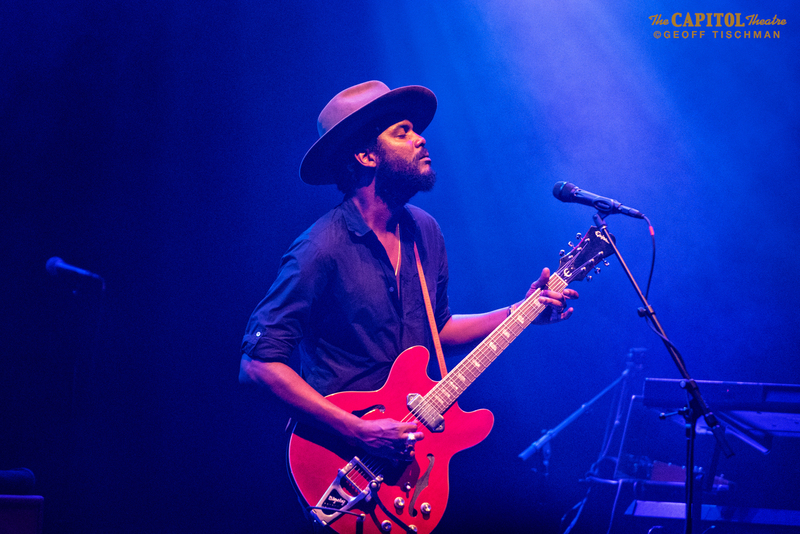 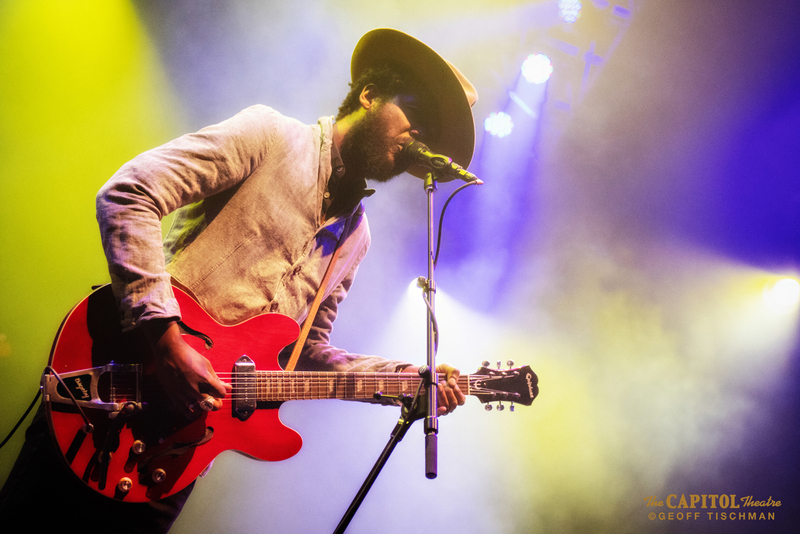 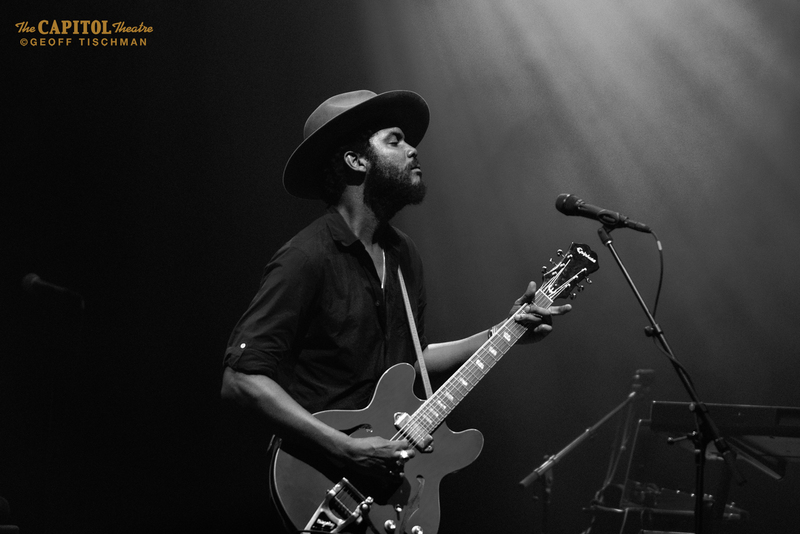 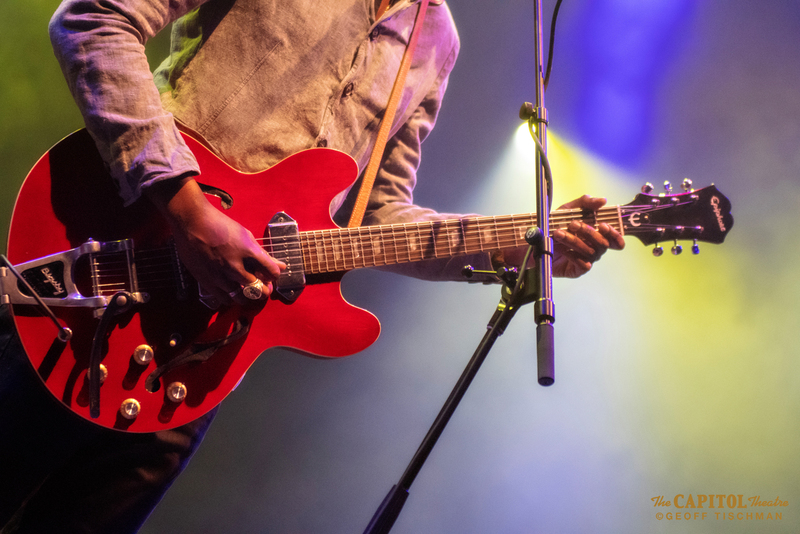 Gary Clark Jr. and his band stopped by to play a scorching set at the Capitol Theater the other night (9/13). 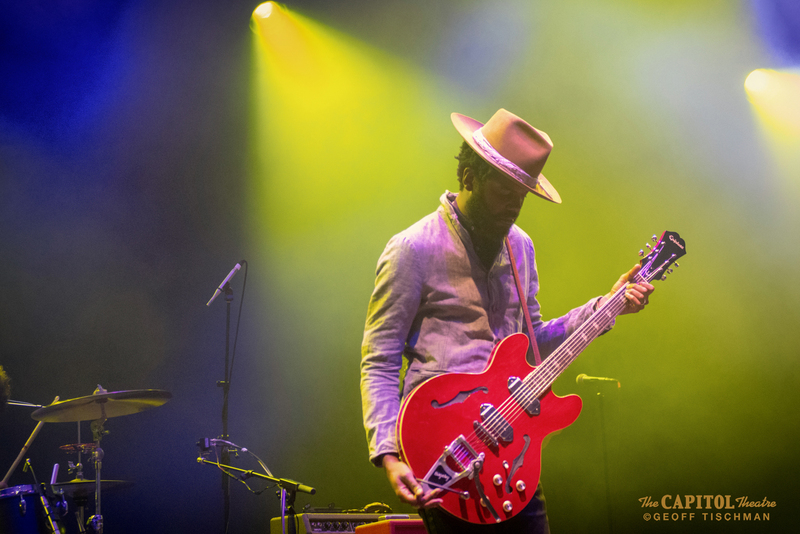 They opened with a smoldering take on “Catfish Blues” which segued perfectly into “When My Train Pulls In,” which was punctuated by a killer solo by Clark. 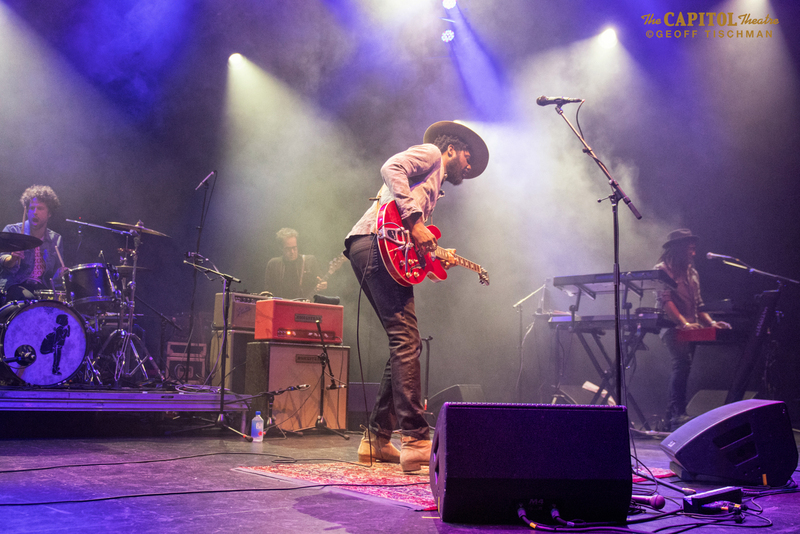 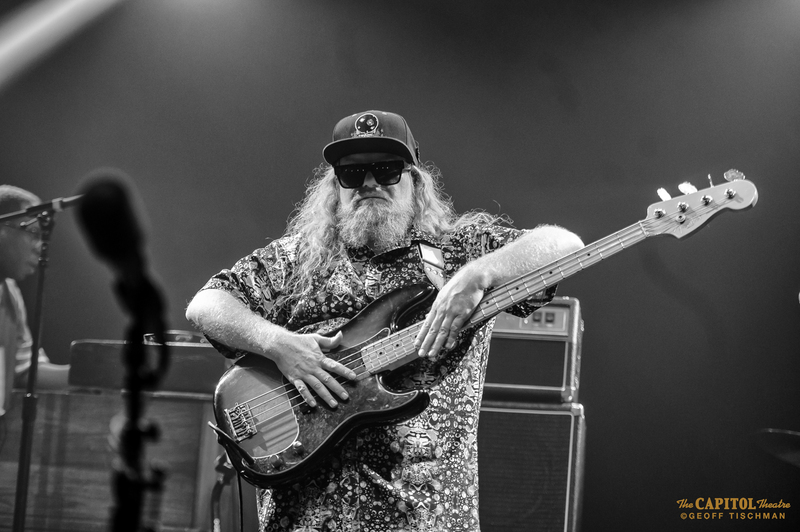 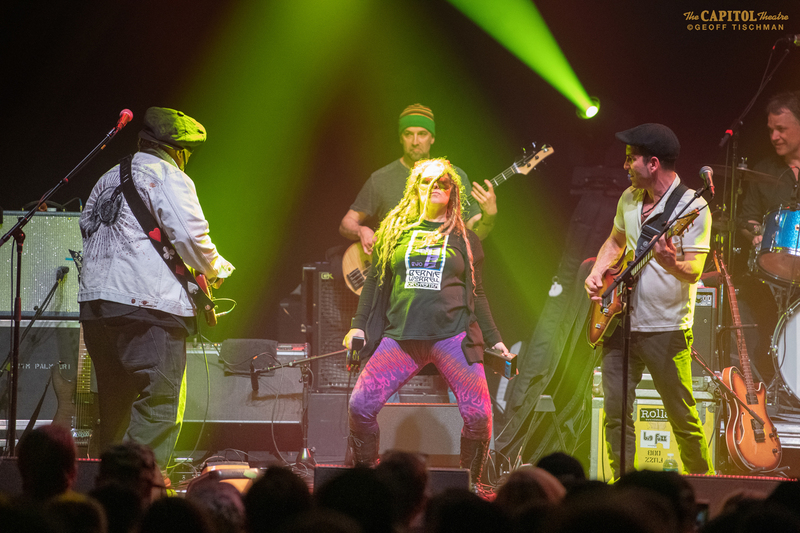 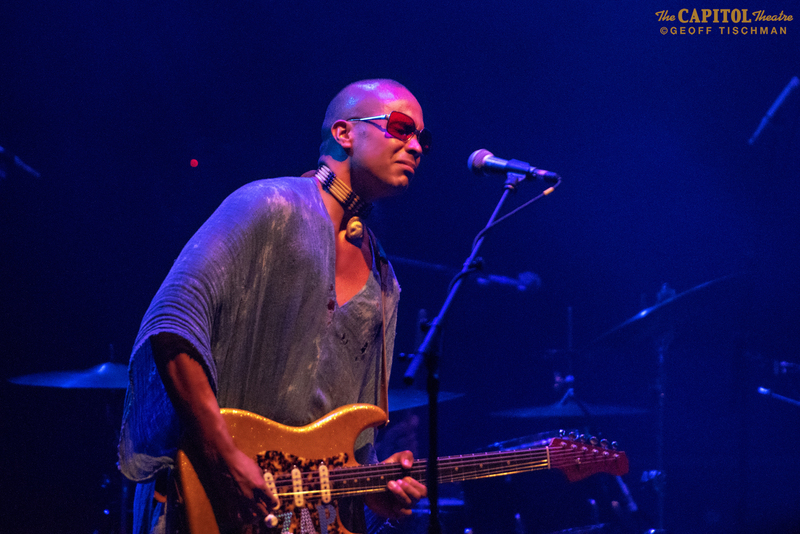 Elsewhere, “Cold Blooded” was soulfully precise, “My Baby’s Gone” burned with bluesy urgency and a cover of Jimmy Reed’s “Bright Lights, Big City” was filled with swagger and sting. 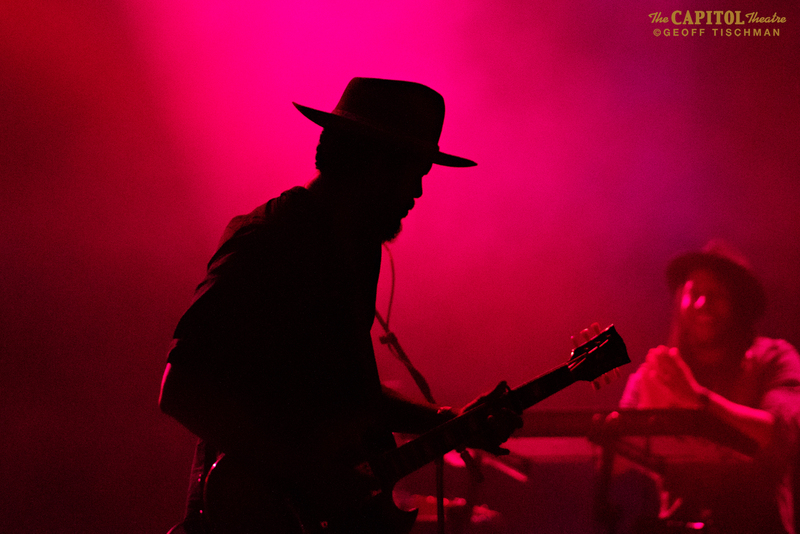 Speaking of covers, the show ended with a blazing take on The Beatles’ “Come Together.” Clark and his band added their own fiery stomp to the song that still hovered in the air long after they left the stage.